How would you describe your music in just 3 words? What first drew you to the blues as a means of expression? It was when I first heard Ray Charles singing “I can’t stop loving you”. It got me in the guts. The fact that he was a blackfella like me and he sang it just how I suddenly and intuitively knew the song should be done. I felt innately that this is it. This is real. I connected from my wawu spirit. What influences shape your sound? Koko Taylor and Big Mama Thornton. I love that big gut pouring that’s not sweet. Etta James too. The Music described your debut album release ‘Koori Woman Blues’ (June 2014) as “An easy listen, packed full of cultural lessons”. What stories, experiences and messages are you telling through the album? All the songs embody stories from my life. I have paid my dues to sing the blues and I live the blues of this country from an aboriginal and an aboriginal woman’s perspective. The album contains messages to make the world a better place from this aboriginal contemporary and ancestral view. That includes a good dose of indigenous humour which helps us to get through the blues. What have you been up to since you put out this release? I’ve been promoting my album, Koori Woman Blues and my documentary, Black Panther Woman, which is being screened in film festivals around the world. I have been furiously painting and expressing myself through that art medium. My first piece titled Desert Pea was short listed for the NSW Parliament Art Prize and that has spurred me on to building a collection that I want to exhibit perhaps late next year. I am currently also working with an American university who are supporting my next documentary project. What is your proudest moment so far as an artist? Releasing my debut album, Koori Woman Blues. It was a long time coming because it’s such a personal album, but it has finally been released. Australia’s foremost indigenous blues performer and writer, Marlene knows the blues from an Indigenous perspective in this country.What advice do you have to young blues musicians trying to break into the music industry in Australia? Go for it! It’s a genre of music that has its own audience. Find your audience and play your heart out. Blues is not something that’s played on mainstream radio so it really has to come from within. Blues can’t come from the neck up. 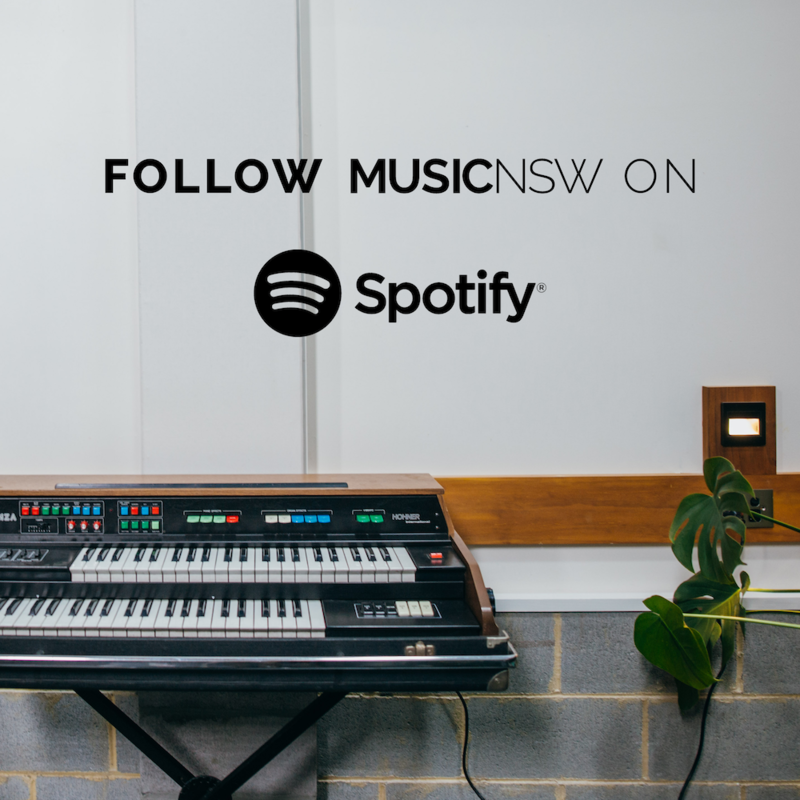 If you could collaborate with any Sydney based artist or band, who would it be? Ray Beadle. And he plays on my album. He’s a humble and talented artist. Who are some other Australian blues artists we should check out? Savannah Doolan RIP and Buddy Knox. What can we expect to see from you in 2015? I will be doing a live tour early in 2015 to promote my album. My documentary film Black Panther Woman will also be screened at the FIFO festival in Tahiti, so I am going over for that. It will also be screened on SBS TV early 2015. I plan to exhibit my artwork, develop another music based documentary and I also hope to record a saxophone album. I am also working on an autobiography. Where we can we find more about you?